When springtime rolls around, we love refreshing our homes with seasonal accents: adding potted plants, swapping heavier textiles for lighter ones, and coming up with creative storage solutions for our ever-accumulating clutter. But just because we're craving a décor upgrade doesn't mean our wallets agree. Enter decorating hacks—the low-cost solutions to all our wildest décor dreams. We all love a good IKEA hack—the retailer's simple, minimal designs almost beg to be transformed—but the Swedish giant's offerings aren't the only ones that lend themselves to a bit of creative adjustment. If you do a bit of searching, you'll realize Target décor is just as versatile to complement your favorite DIY projects. In fact, we've done the searching for you and found the best hacks to make with Target products that are in-store now. Feeling handy? Follow the instructions of these clever Target décor hacks, or skip the DIY tutorials and decorate as is. Leather-strap mirrors are so chic, but their price tag can also run pretty high. 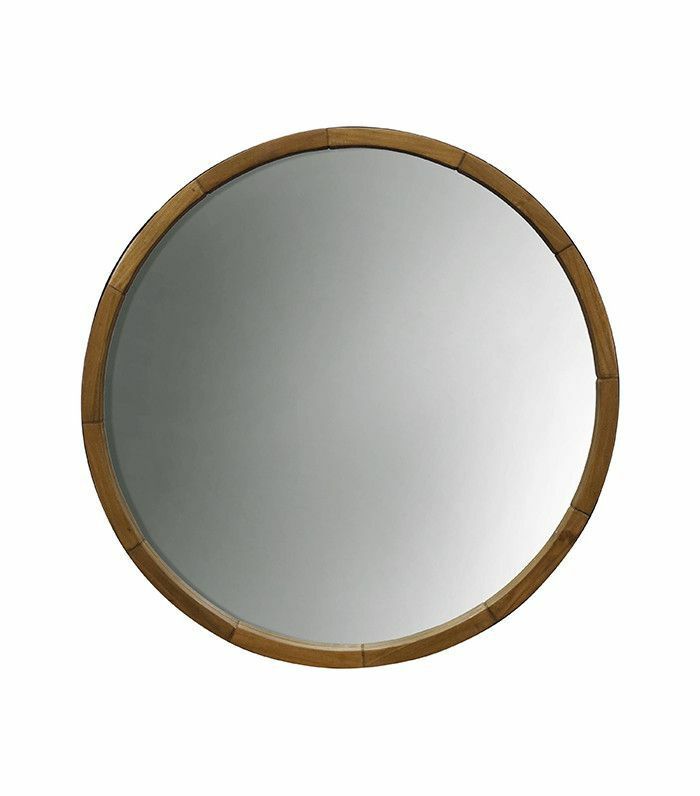 Not anymore—simply pick up a round wood mirror from Target, add a leather strap, decorative nails, and a pretty hook to your cart, and follow Deuce Cities Henhouse's instructions to put it all together. 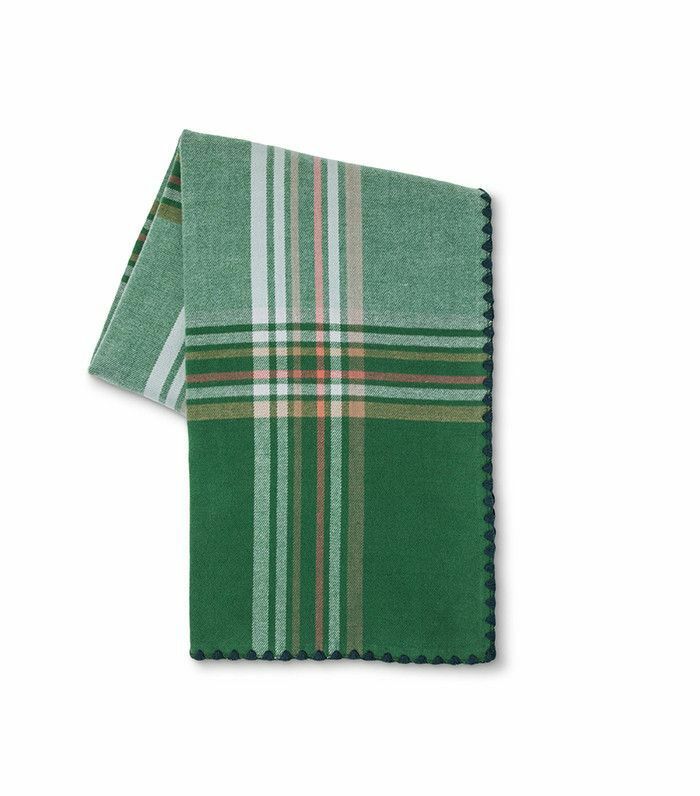 Have you ever spotted a pretty throw and wished it came in pillow format? This is exactly what we thought when seeing this breezy buffalo-check throw at Target. Lucky for us, Happiness Is Homemade explains how to turn it into a pillow step by step. 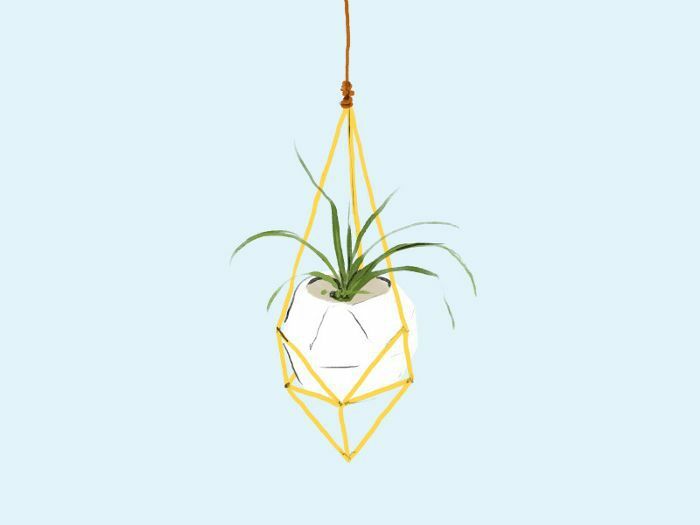 Exercise your green thumb and your DIY skills all at once with this clever geometric hanging planter hack from Vintage Revivals. The site ships the full DIY kit at once, so all you need to add is a pretty planter from Target. What do you get when you mix a shelf bracket with a pendant light? An easy, breezy wall sconce that's ready in no time. All you need is to wrap the pendant around the shelf bracket to secure it. 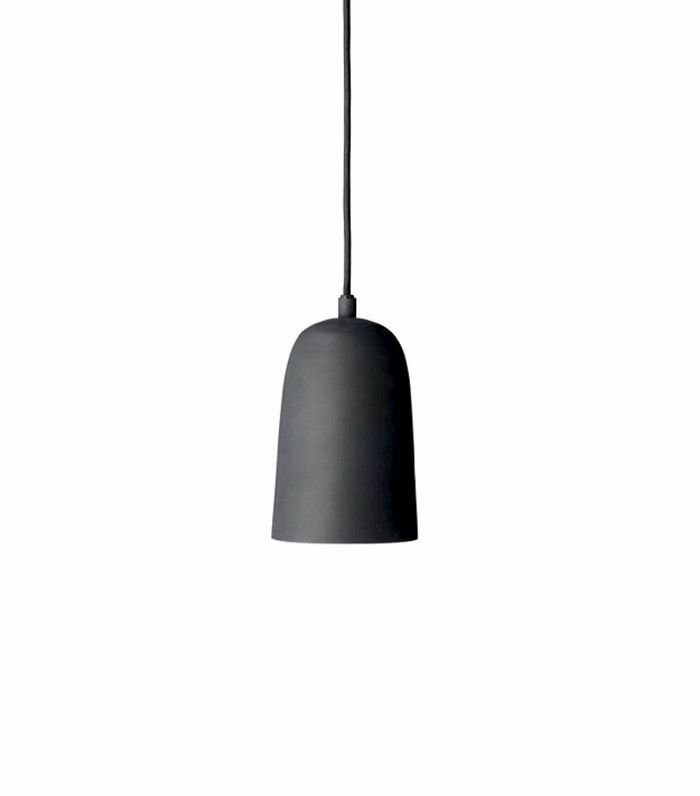 Better yet, this hack is endlessly customizable with various pendants and brackets. Poppytalk explains how to get the look. Create pretty wall décor and clever storage all at once by painting simple display boxes and hanging them on the wall like in this pretty DIY from the Livet Hemma blog. 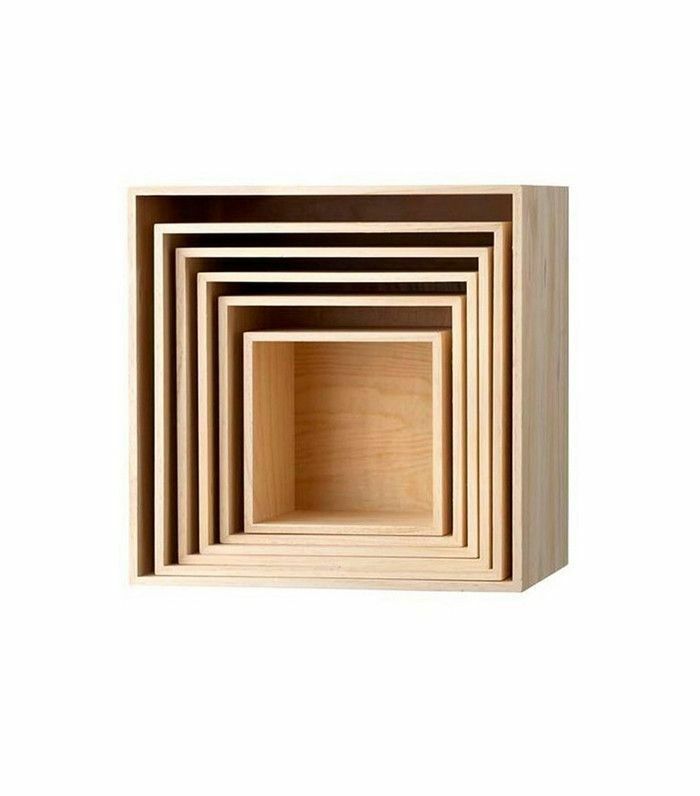 Display them in any size, number, and shape to suit your needs. These are great to show off plants, hold spices and cooking oils, or store books and toys. Particularly useful come springtime, these rolling storage baskets are great for the mudroom to keep outerwear and boots under control. Change them seasonally to hold anything from sports equipment to beach essentials. 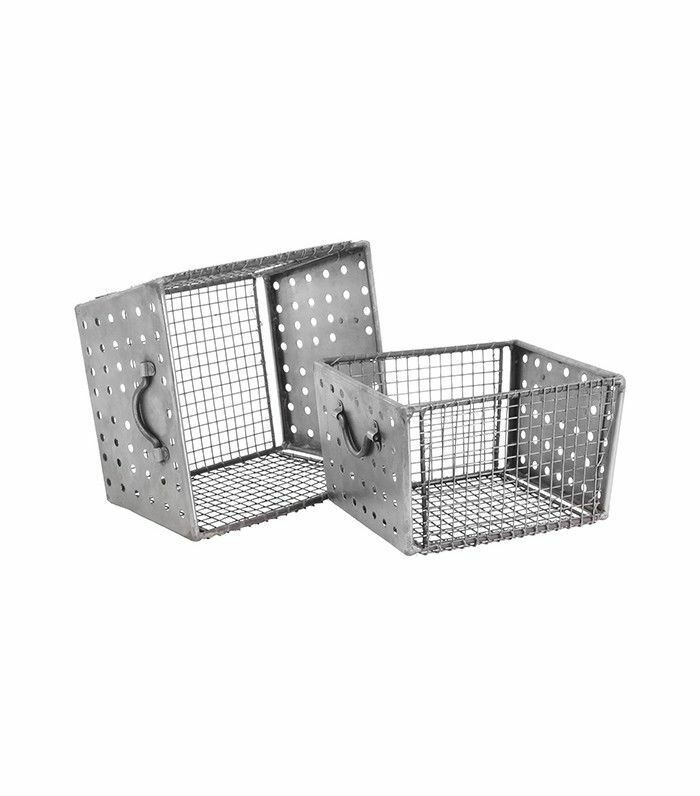 Just add wheels to these already perforated Target wire bins following Twsst's instructions. Next up: 16 chic-to-death IKEA hacks you have to try. This post was originally published on March 30, 2017, and has since been updated.